Let’s talk about some new trends that I’ve been seeing & falling madly in love with! I wouldn’t say this is my next wish list, but these items have definitely been catching my eye lately! They’re out on the streets, in the latest magazines, & filling all the clothing racks. From shoes to bags, & accent tones to accessories. I can’t get enough of these new born looks. So let’s dive into the trends that I’ve been drooling over! First up, white chucks! Aren’t they just the cutest!?! They make the edgiest outfit so classy, clean, & relaxed. I love how they give a little bit of pure punk to any outfit you pair them with! 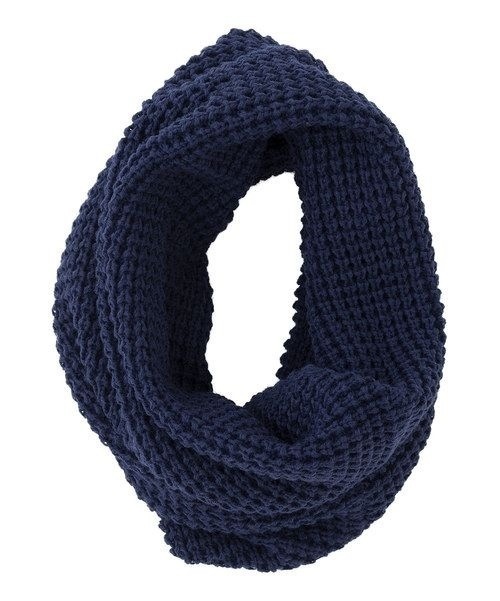 Pops of navy blue are a complete must when it comes to an all black outfit! I’ve absolutely been loving the color combination & think it’s a great slight alternative to a monochromatic look. 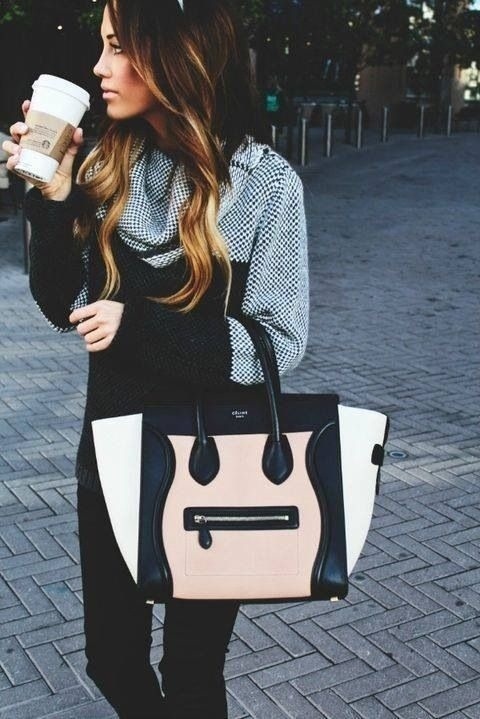 So sophisticated & chic, I love! 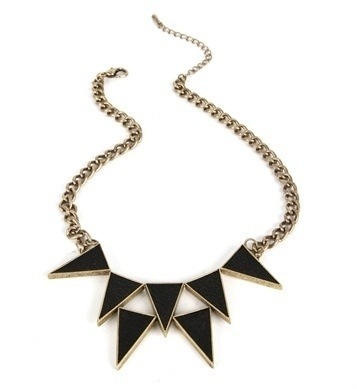 Gold & black are my first two loves & incorporating them into geometric bib necklaces sky rocket that love to the moon! How great would this trend look on a simple grey graphic tee? It totally can dress up any look & that’s what I love about it! 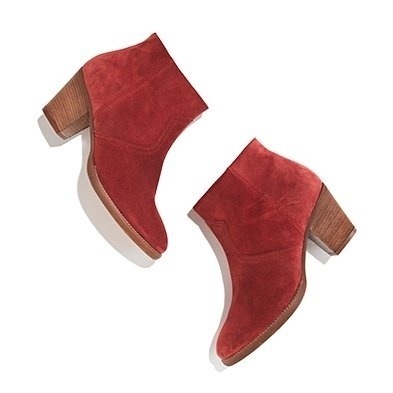 Can you say red booties please?!? I can & would love to have these in my closet! How great would they be for the holidays & the rest of winter! They add that perfect touch of color to any outfit & I adore the endless possibilities of this trend! This trend has been all over & I believe it’s here to stay! Metallics, metallics everywhere! 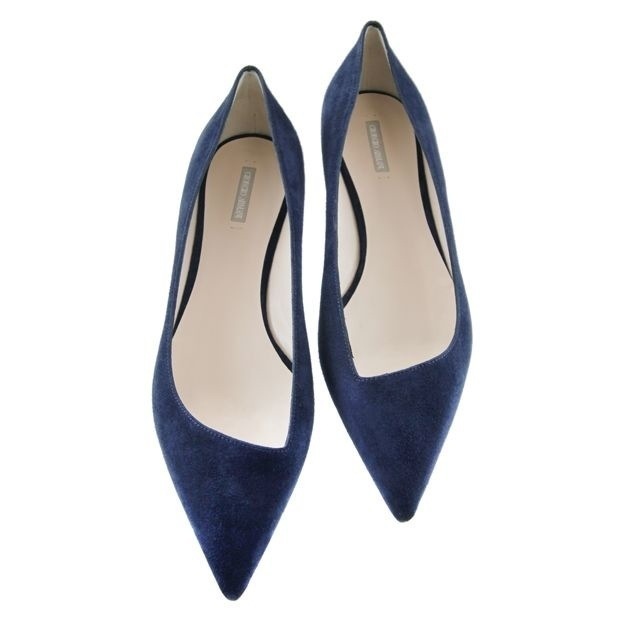 From shoes to pants to blazers, shirts, & dresses! They come in so many tones, shapes, & sizes! 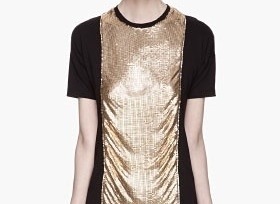 Currently on the search for a black tee with some peek-a-boo gold metallic detail. 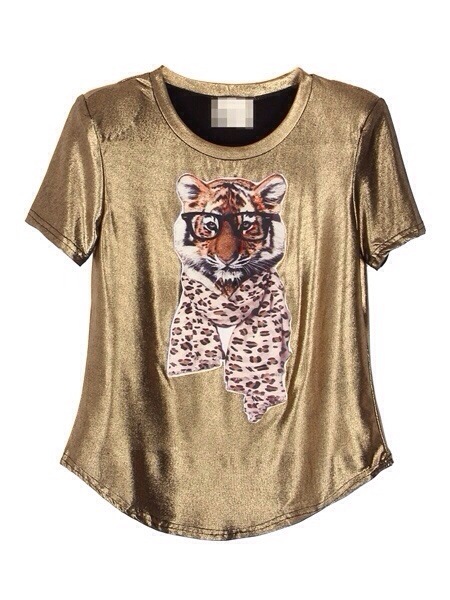 Are you bold enough to wear this? I say yes!! Which trends have you been seeing out & about & are dying to try? Let me know in the comments below!